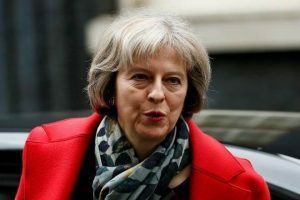 British Prime Minister Theresa May said on Thursday she was focused on persuading members of parliament to back her EU divorce deal at a vote in parliament on Dec. 11 rather than preparing a plan B, accusing opponents of trying to betray voters over Brexit. May secured an agreement with European Union leaders on Sunday that will see Britain leave the bloc on March 29 with continued close trade ties, but the odds look stacked against her getting it through a deeply divided British parliament. The deal has been criticised by both eurosceptics and europhiles among May’s own Conservative Party. Opposition parties and the small Northern Irish party which props up May’s minority government have said they plan to vote against it. “The focus of myself and the government is on the vote that is taking place on Dec. 11. We will be explaining to members of parliament why we believe that this is a good deal for the UK,” May told reporters on the plane to the G20 summit in Argentina when asked if she had a back-up plan. May has said if MPs in parliament’s House of Commons reject the agreement it could see the world’s fifth-largest economy leaving the bloc without a deal, or not leaving at all. On Wednesday, the Bank of England warned Britain risked suffering an even bigger hit to its economy than during the global financial crisis 10 years ago if it leaves the EU in the worst-case, no-deal Brexit scenario. 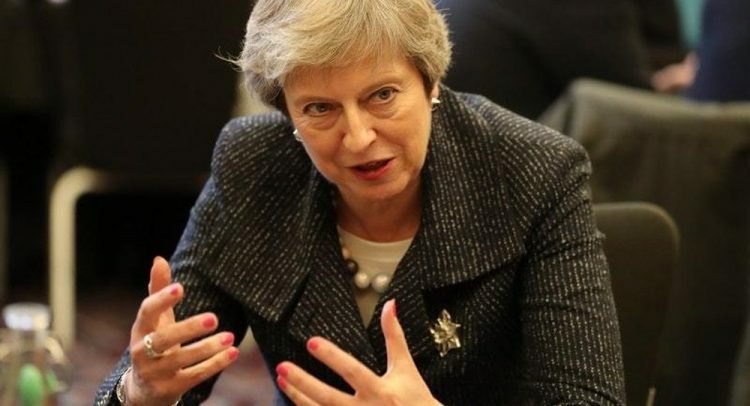 May said if her plan was voted down by parliament the government and businesses would have to make decisions about implementing preparations for no deal. Asked in a BBC interview if she would seek a second vote, she declined to answer directly, repeating her comment that she was only focusing on the Dec. 11 vote.